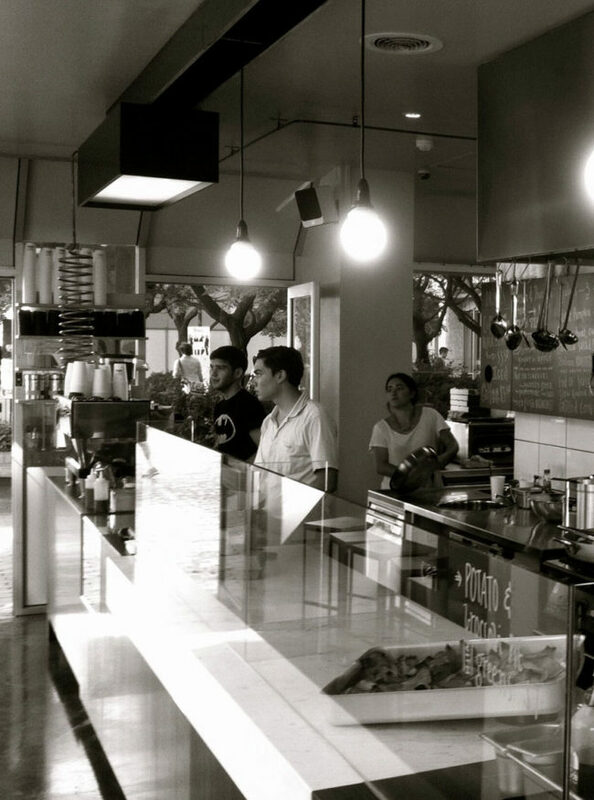 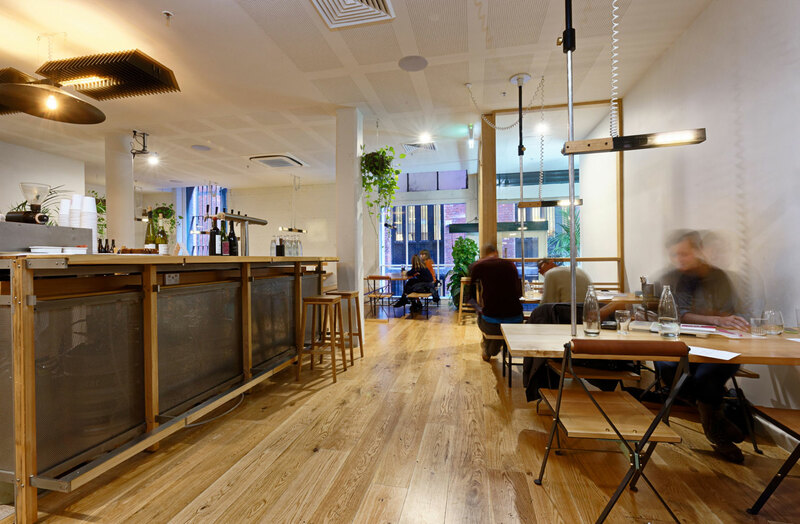 Sun Moth Canteen was another project built by Fido Projects with owners Kylie Mackinlay & Luke Mutton. 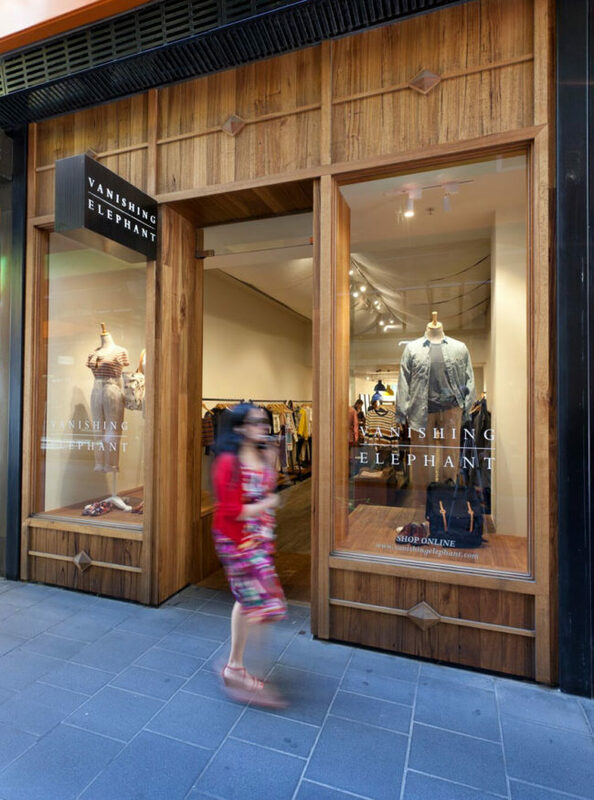 The fitout in Niagara Lane was built over 6 weeks. 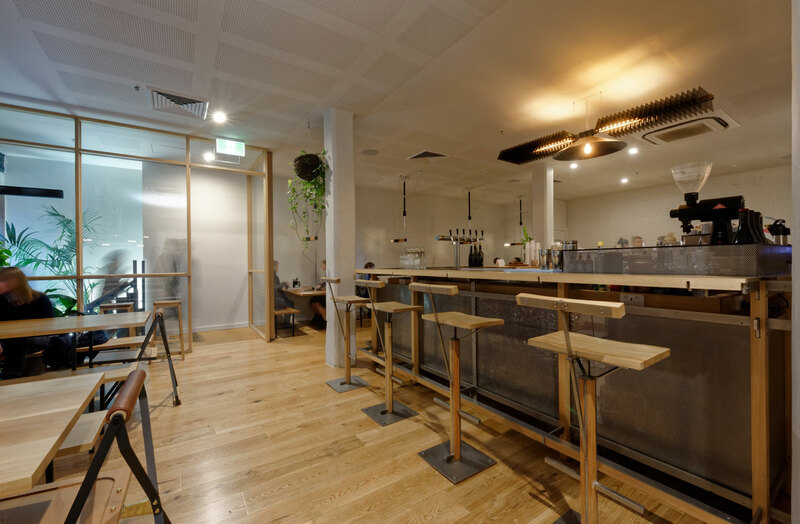 The perforated metal bar was built by David Davenport from Illogical Study, with lighting & furniture delivered by Justin Lamont of LifeSpaceJourney.